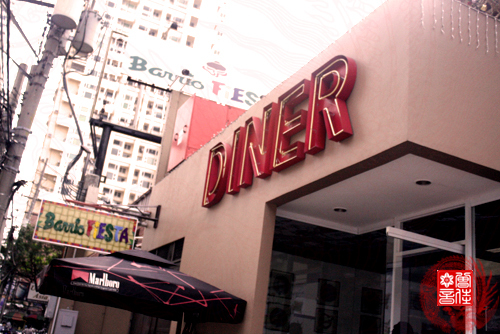 Diner at 1347 M. Adriatico Street, Malate, Manila, beside Barrio Fiesta. And you can reach them thru: 521 2716, 521 7884,and 400 9452. Okay, here’s the resto where the first two post are prepared, Diner at 1347 M. Adriatico Street, Malate, Manila, beside Barrio Fiesta. And you can reach them thru: 521 2716, 521 7884,and 400 9452.